Cut unpeeled and scrubbed potatoes into ¼ inch slices, but do not cut all the way through. Place potatoes in prepared baking sheet. Mix butter and oil in a small bowl. Lightly brush over potato skins and between slices. In another small bowl mix salt, cayenne pepper, paprika and cumin. Sprinkle over the potatoes. 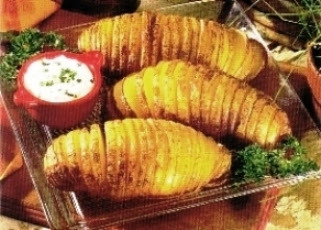 Bake for 40 minutes or until potatoes are tender and edges are brown. 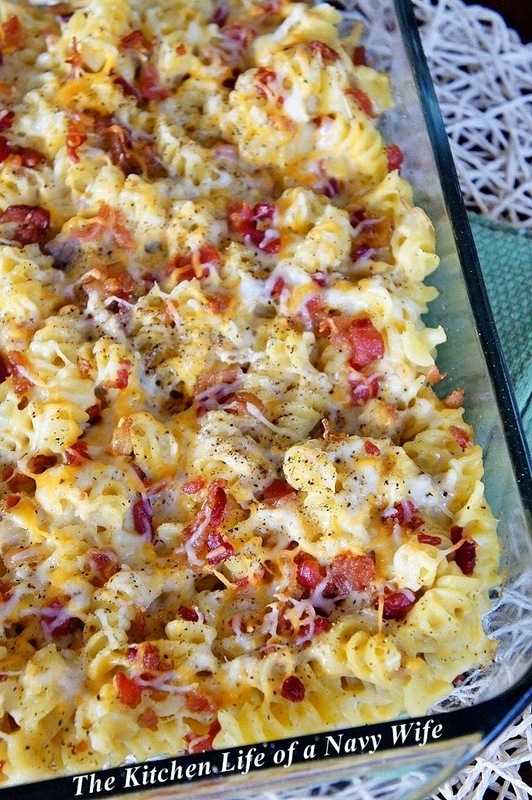 Spread over with sour cream or serve on a side dish. Sprinkle with the fresh parsley over the sour cream. You can serve this awesome recipe with other excellent recipe from our collection.